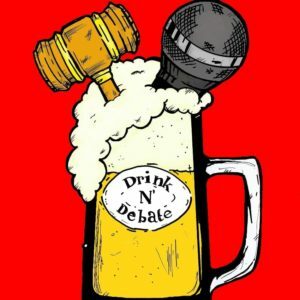 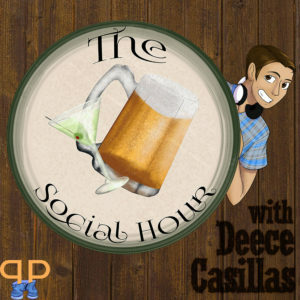 Hosted by Deece Casillas & Nick Cavasier, The Drink N' Debate is a monthly Comedy Competition featuring four teams of three comedians from all over the Pacific Northwest. They hit the stage given only a topic and 5 minutes to prepare their arguments. 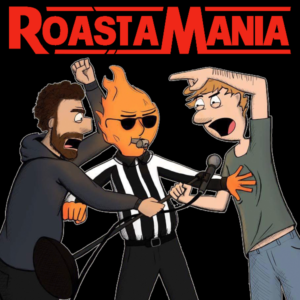 In this improv style debate show, who will take home the title of MasterDebators™?